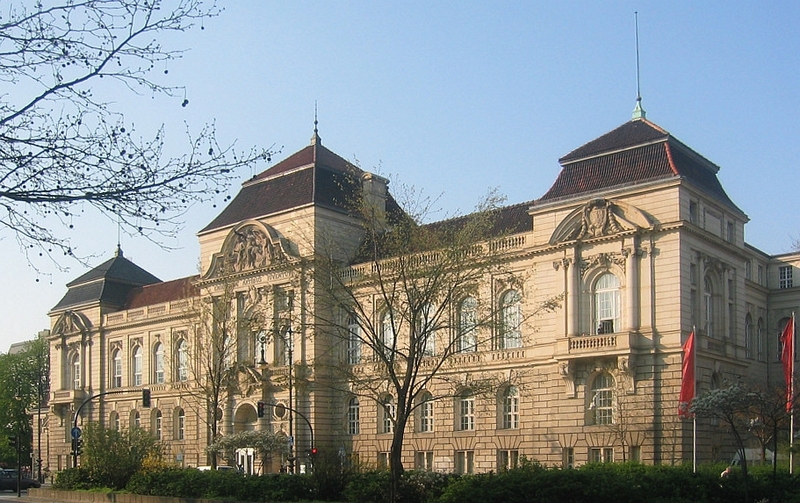 The Graduate School of the Berlin University of the Arts is a postgraduate and international programme of studies for highly qualified graduates in all disciplines who have already developed their own artistic or design positions. Interested persons are asked to submit an artistic or design project or research project that can be completed within two years. Applications are accepted in both German and English. The application process takes place in three stages. Course Level: The Graduate School of the Berlin University of the Arts is a postgraduate and international programme of studies for highly qualified graduates in all disciplines who have already developed their own artistic or design positions. Interested persons are asked to submit an artistic or design project or research project that can be completed within two years. Study Subject: The fellowship comes with the title “Fellow of the Graduate School at the Berlin University of the Arts”. Please note that this is no PhD programme! Scholarship Award: Support is provided for two years. The monthly stipend is €1,365 plus a grant for the cost of materials and a child allowance, when relevant. Prospective starting date: 1 April 2019. Entrance Requirements: Applicants must present the following requirements: An above-average higher education degree (equivalent to the Master Degree or German “Diploma”) or an outstanding artistic aptitude and particular specialist skills, which must be demonstrated with at least three years’ successful professional practice. Cover letter (length 1 to 2 A4 pages, minimum font size 11) in which you present the following, among other things: How would your professional career benefit from a positive decision to award the fellowship? What do you expect from the artistic-intellectual exchange between the Graduate School fellows? How do you see your contribution to this forum? Short essay (length 1 to 2 A4 pages, minimum font size 11), in which you take a position on the following questions: How do you perceive your artistic work? In what contexts do you place your practice (artistically, socially, historically)? What inspires you? Copy of university degree certificate (equivalent to a Master’s degree or Diplom) or proof of outstanding artistic aptitude and particular disciplinary skills, as attested by at least three years of successful professional practice in the form of certificates or similar documents.